He’s back again with another funny. Todd McCafrey’s cheeky humor never ceases to make us laugh on the Left Bank. 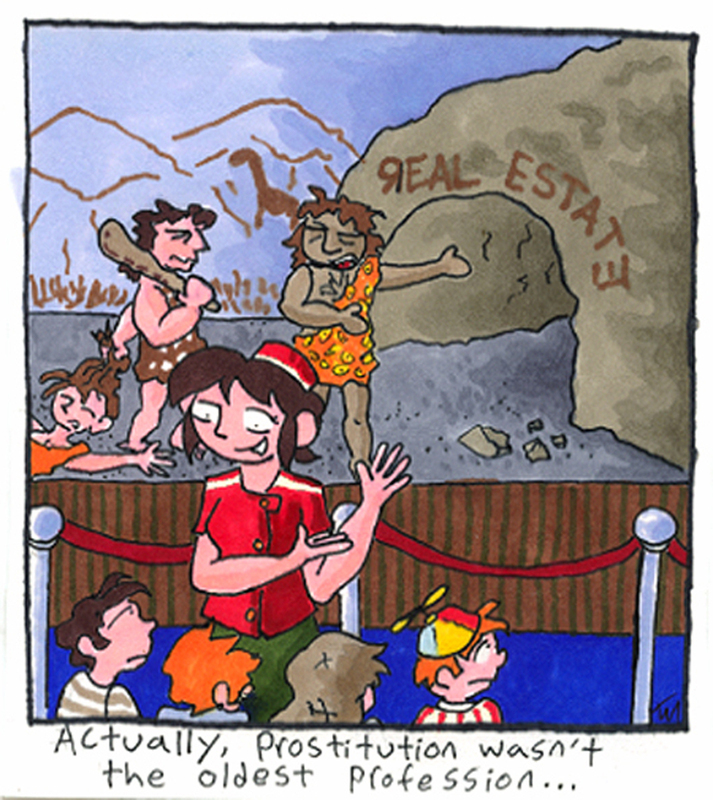 Straight out of Chicago, check out a resurfaced comic below, from the Mimes & Giraffes series. Image copyright Todd McCafrey // Chicago.